With less than 36 hours for the 31 December deadline, the Income Tax (I-T) department staff and officials are burning the midnight oil to complete the scrutiny assessment. Advancing of the scrutiny deadline, demonetisation and verification of lakhs of bank accounts — all have compounded into an unprecedented workload which the department is grappling with. 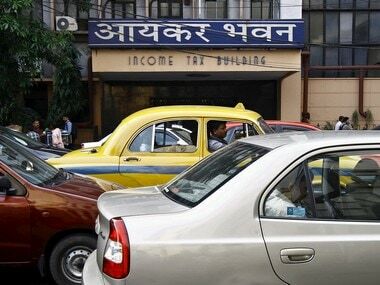 The direct tax department’s offices at Civic Centre on Minto Road, CR Building at ITO, Aaykar Bhawan at Laxmi Nagar in New Delhi to name a few are abuzz even after midnight, as the officials are busy in the disposal of time-barred assessment cases, which was 3.66 lakh as on 1 April. Scrutiny assessment is the examination of the I-T returns by giving an opportunity to the assessee to substantiate the income declared and the expenses, deductions, etc claimed in the returns with evidences. The purpose of the I-T department is to verify whether the assessee has correctly shown his/her income or not. Despite assessment, verification, search and seizures being a routine job, why has it become a Herculean task for the I-T department to meet government’s demand this time? 1. Advancing of the assessment deadline: Earlier, the last date of disposal of scrutiny cases was 31 March, which has been changed to 31 December from this year. 2. 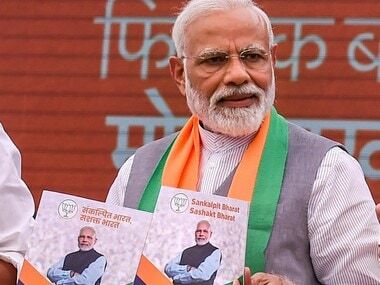 Demonetisation effect: After PM Narendra Modi announced demonetisation on 8 November, the I-T department got down to verifying bank accounts where large sums of money have been deposited. 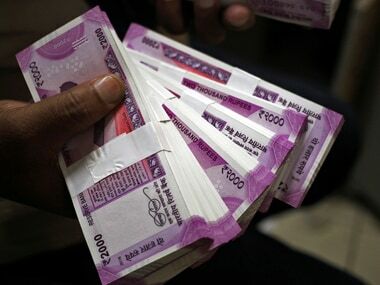 After 31 December, the banks will compile details of accounts where cash has been deposited and hand over a CD to I-T department by January end. “There are 25 crore Jan Dhan accounts and money has been deposited in these accounts. Now the department besides its routine work, will also have to verify the suspected accounts, send notices, follow it up…large number of cases will come up. It’s going to be a mammoth job,” an I-T official said. 3. Staff crunch: According to the I-T department, there’s shortage of staff at multiple levels. “There’s 35% shortfall at staff level. The department is top heavy, with more number of chief and principle commissioners, whereas there’s acute shortage at deputy and assistant commissioner and assessment officer levels. Due to shortage of inspectors, field work is getting badly affected. Now, post-demonetisation, pressure on staff will increase multifold,” Ashok Kumar Kanojia, president, Income Tax Employees Federation (ITEF), New Delhi said. 4. Infrastructure bottleneck: “Government promised laptops but has not yet been given. Privacy is a problem as two officers have to share a single room and an assessee would not like to talk in presence of another officer. Besides, the department has to do online scrutiny, but the capacity of the server is so low that often an officer has to wait for long to download information. Internet bandwidth is very low in comparison to the workload, so it takes long hours to dispose cases,” added association’s general secretary Ajay Sharma. 5. Jugglery of numbers: Out of nearly 25 crore Permanent Account Number (PAN) registered with the I-T department, only 5.6 crore file I-T Returns. According to I-T department, nearly 3 crore people pay taxes. The department conducts scrutiny on 1% of the total cases of declarations. “As on 1 April, there were 3.66 lakh scrutiny cases, which has increased by more than a lakh as on date. This itself speaks about the gigantic proportion of workload,” an official remarked. The tax officials have predicted 2017 as a tough time for them. “The workload will increase in days to come as the I-T officials would now deal with the information coming from banks. 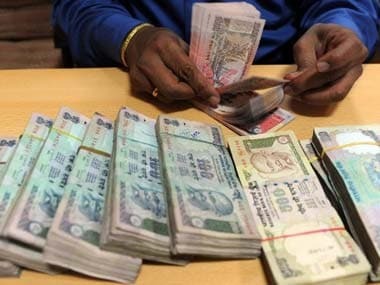 The department has been facing staff crunch for quite some time and it’ll have to manage with the existing staff,” added former chairperson, Central Board of Direct Taxes, Praksah Chandra. “The department staff and officials have been working without any weekly-offs to meet the deadline. For the last three months large number of staff members hasn’t even taken any leave. It has become cumbersome due to shortage of staff and lack of adequate infrastructure. Several times we’ve communicated it to the government, but to no avail. 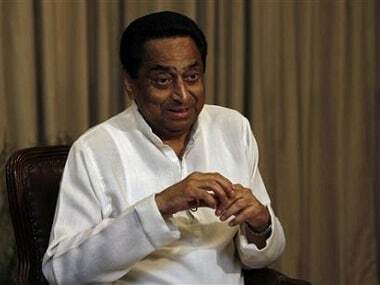 We don’t have any magic wand to complete this humongous workload,” added Kanojia. Meanwhile, the Confederation of Central Government Employees & Workers and Income Tax Employees Federation have given a one-day strike call on 15 February. The 21-point charter of demands of the joint call includes the problems being faced by the tax department. “There are hurdles, staff crunch, etc, but as the department is accountable towards disposal of time-barring cases, every case will be completed within deadline, how difficult it may be. Despite mounting pressure, we know the department staff will ultimately perform,” said general secretary, IRS Association, Jayant Mishra said.